Facial Filler goes by many names; Dermal Filler, Fillers and Injectable Filler. Let’s take a step back to review what exactly a filler is. A filler fills. It’s as easy as that – although where it fills and how it fills are the more difficult questions! A filler can either be permanent or non-permanent – that is they either get absorbed over time or they last for life. Non-permanent Hyaluronic Acid (HA) based fillers are the safest type as they can be dissolved. 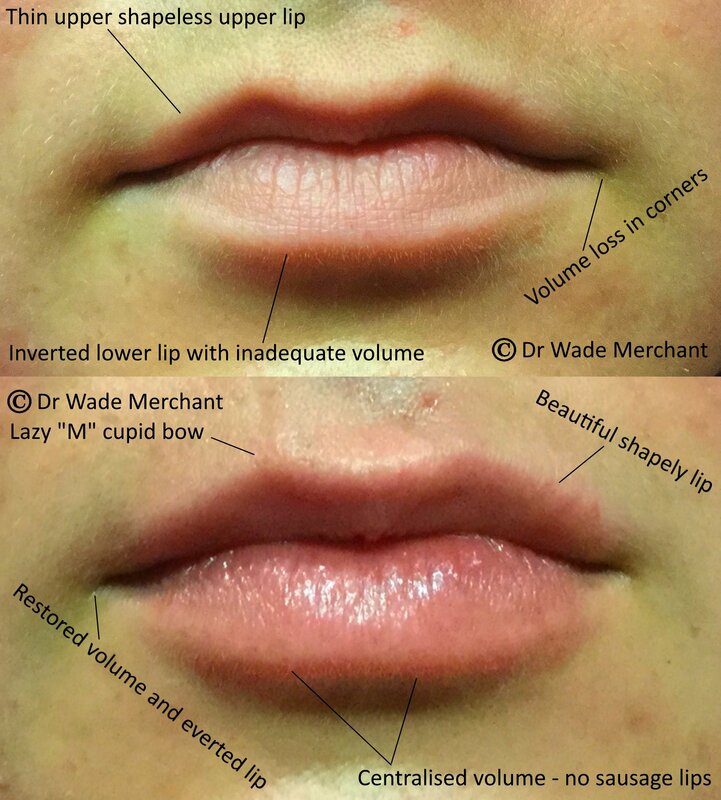 When done correctly, Lip Fillers are about enhancing the lips natural features. 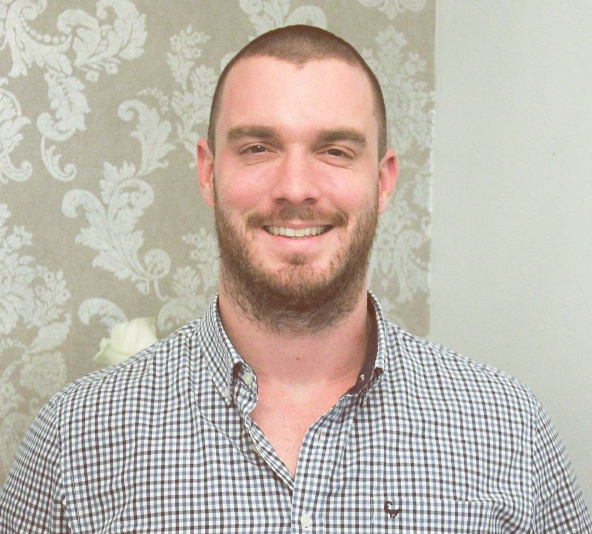 Everyone is different and that is why each treatment is completely individualised. There are many different brands of HA fillers but as I say to all my patients, I only inject the brands into my patients faces that I would inject into my own face. In South Africa we only have a few filler brands to choose from (which is actually a good thing). Our strict laws generally only allow for the best to be injected – and in South Africa, only doctors are allowed to inject Fillers. Under Eye Fillers are all about refreshing and rejuvenating tired looking faces. A blunt needle called a cannula is used to deposit the filler exactly where it needs to be – this also limits bruising. Thin: under eye and lips. Very thin: lines around eyes, frown and forehead lines as well as acne scars. At the end of the day the only way a doctor can know what to inject and where is to look at a particular face in person. Some people require more volume than others – so the only way to know is visualize in 3D! I hope this newsletter sheds some light on fillers as a whole. If you have any questions related to fillers or any other treatments that I perform you can contact me by commenting below or emailing me. Have a great week further!